Sake, the Japanese alcoholic beverage made from fermented rice, has steadily become a staple in American restaurants, bars and home liquor cabinets. 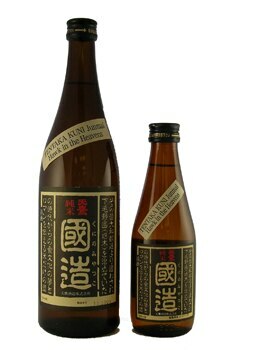 Often erroneously referred to as "rice wine," sakes can be sipped cold, warm or hot and they pair well with many dishes other than sushi. Find out more about sake with GAYOT's reviews and features. The Junmai Ginjo is brewed with natural spring water and has a silky, smooth body with notes of flower. It is best paired with sashimi, pastrami and olives. This Junmai Dai-Ginjo is a crisp sake with flavor notes of nectarine, vanilla and pear. The smooth body and clean finish pair well with seafood dishes. Founded in 1659, Kiku-Masamune Sake Brewing Company still uses the ancient Kimoto method for producing sake. This sake boasts flavors of pear, honey and rice pudding. 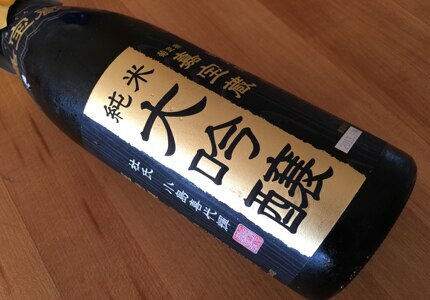 Brewed in memory of Toji Shokichi Hase, a noted sake maker who spent 40 years working at the same brewery, this special Junmai-Daiginjo blend boasts aromas of honey and grainy rice. Depending on how it's produced, sake can be just as different as wine varietals. Sip your way from fruity and floral to cloudy and creamy with our informative guide. Brewed using water from the region's natural underground springs, Hawk in the Heavens is a crisp junmai sake with herbaceous flavors that linger on the palate. It's not just for Japanese food anymore. 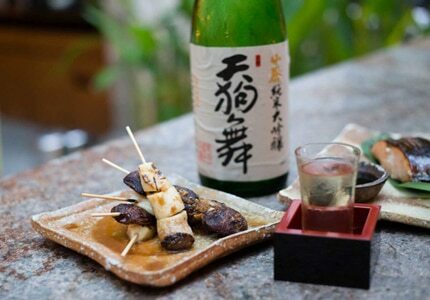 Sommeliers are finding that sake can complement a wide variety of dishes.